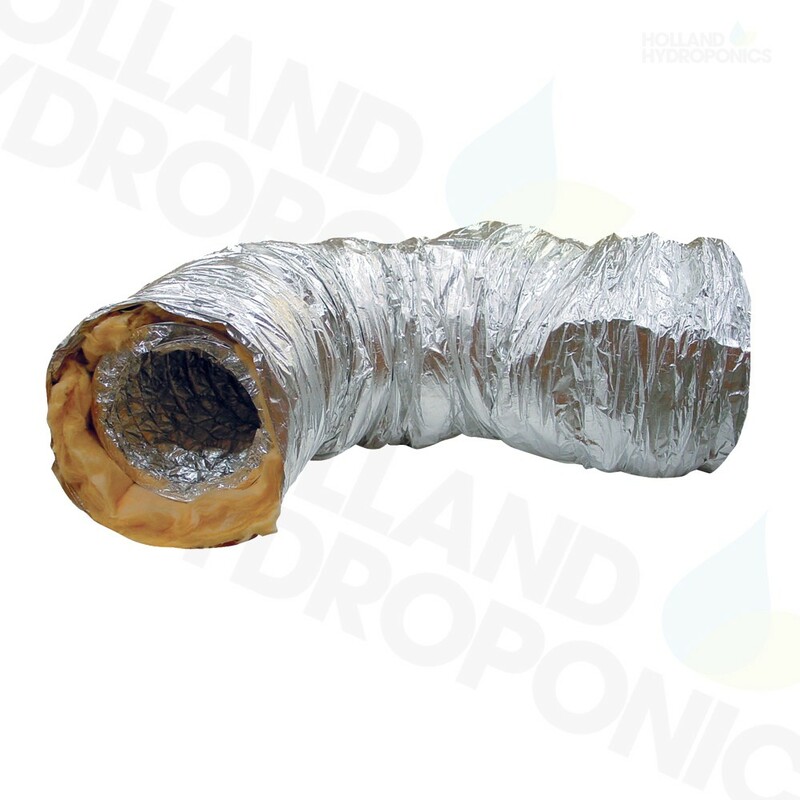 Ducting is a simple, cost-effective way to connect your fans and filters to provide ventilation for your grow room or tent. Keep them securely fit using either jubilee clips or fast clamps, to in-take and extraction fans, carbon filters and air-cooled lighting systems. High quality, flexible, accordion pleated, airtight aluminium ducting that can be securely fitted, using either jubilee clips or fast clamps, to in-take and extraction fans, carbon filters and air-cooled lighting systems. These heavy duty fast clamps are a sturdy solution for fixing fans, filters and ducting together. The thick rubber inner ensures a tight seal, keeping everything held together tightly. Fix together ducting, fans and filters. Affordable way to reduce your ducting. Perfect for connecting or splitting your ducting or fans. 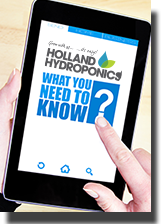 Reducers are the perfect solution to reduce the size of your grow room intake and/or extraction.